Millions of pounds of investment is set to see key projects bring a ‘dynamic feel’ to Blackpool in 2018 under a new regeneration sheme. 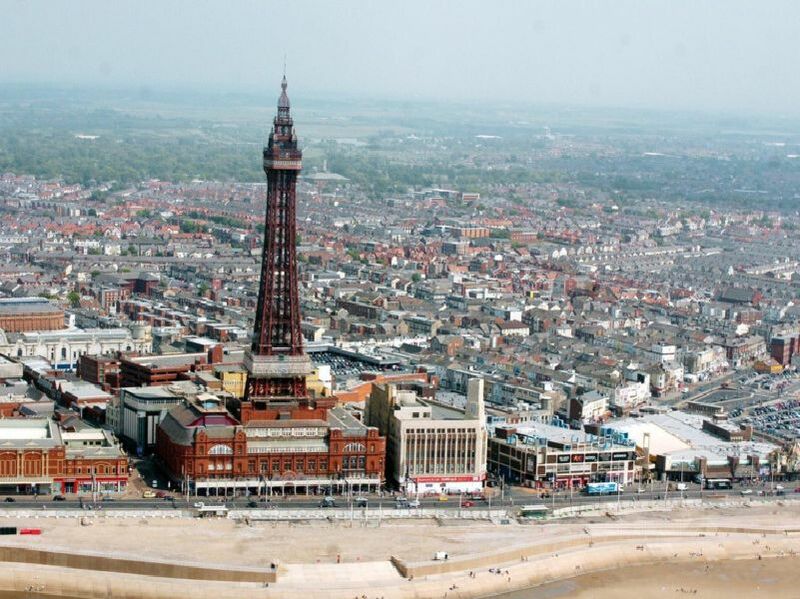 Here we take a look back at some of Blackpool's landmarks which have been lost forever in the name of progress. Opened in 1939, the official opening was scheduled for 1940 but was delayed due to the war. It wasn't until 1965 when the Earl of Derby could do the ceremony. The baths closed in 1990. Known as Pontins Blackpool, the holiday camp was technically located over the border, in St Annes. The site closed in October 2009 for a housing development. The London Eye of its day, Blackpools Great Wheel on Coronation Street was a wonder of the Victorian Age. It was built in 1896, at the south west corner of the Winter Gardens. It was dismantled in 1928. Opened as the Locarno ballroom in April 1965. The late 70s, it was renamed the Tiffany. 1998 it opened as Some Place Else, but closed in 1999, later becoming a bowling alley and the Rhythm Dome nightclub. Demolition in 2009.